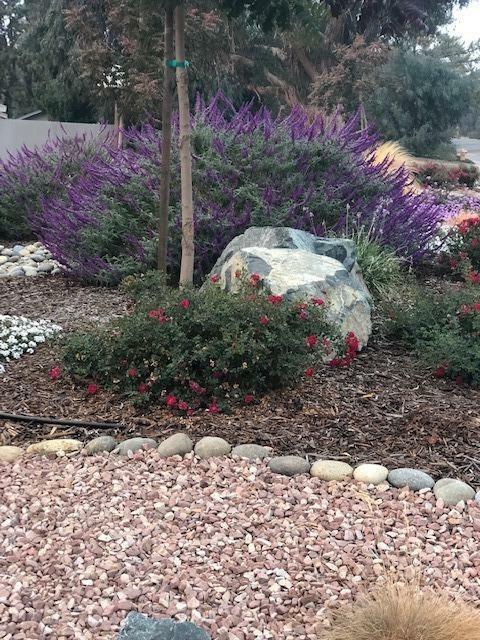 Rare Opportunity to own this Beauty in the Amazing Rolling Hills Subdivision on the most sought after street in the area. Just minutes to River Park. This Home is on almost 1 gorgeous acre. 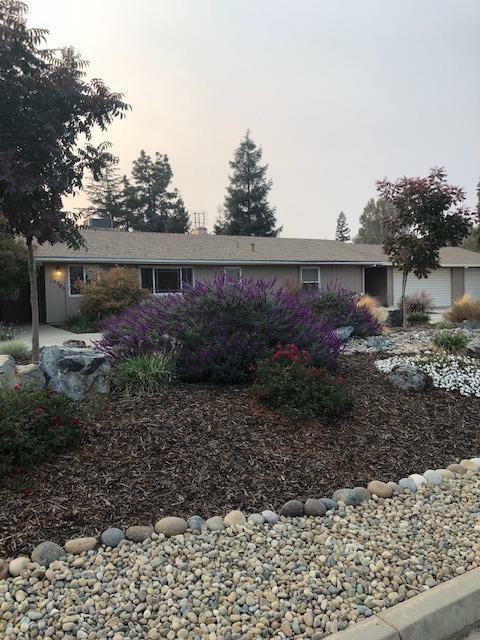 Large Ranch Style single story with over 2300 sq ft 3 Bedroom with Beautiful Front Kitchen w Granite counters open to the Family room, Separate living room and an additional 21'6 x 16'6 Great Room/Game Room/Home business office as well. Recessed lighting, Recently painted exterior, Newer AC System. 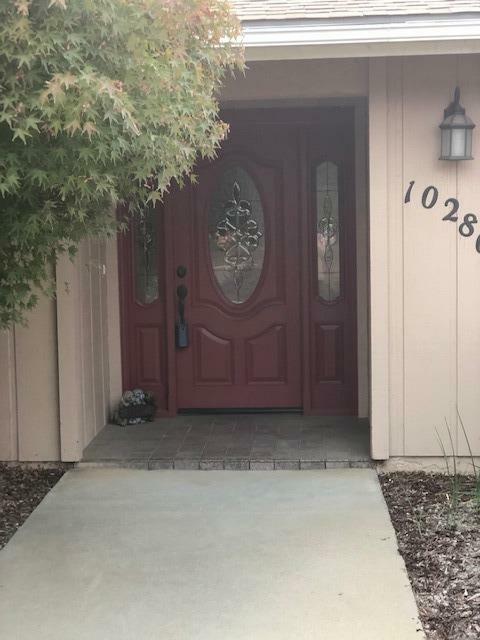 Newer Beautiful Interior raised panel doors.Immaculate landscape yards with room to roam.Large rear patio, 3 car garage and side storage shed. All fenced and huge separate area all fenced with drivable surface for all the toys, Rv's/Boats/Trailers/Cars...You name it. Must see! Premier award winning Golden Valley School District. Listing provided courtesy of Nora Hall of Homesmart Pv And Associates.